AMSA is pleased to announce, Drs. Surendranath Suman, Brad Kim, and Anna Dilger will be the featured speakers at the AMSA 72nd RMC Symposium entitled "Applied and Omic Approaches to Fresh Meat Quality Defects," on Monday, June 24 in Fort Collins, CO funded by The Beef Checkoff. The AMSA 2019 RMC is co-hosted by Colorado State University and JBS USA Food Company. A Global Perspective on Muscle-Specific Color Stability in Fresh Meats: Color stability of fresh meat is highly influenced by muscle source and species. Through extensive international collaborations, Surendranath Suman's research program investigates fresh meat color phenomena in ruminants in four continents (i.e., Asia, Africa, North America, and South America). During this presentation Dr. Suman will focus on fundamental as well as applied aspects of muscle-dependent variations in color and oxidative stabilities of fresh meat from Bos taurus cattle (United States), Bos indicus cattle (Brazil), game animals (South Africa), and yak (China). 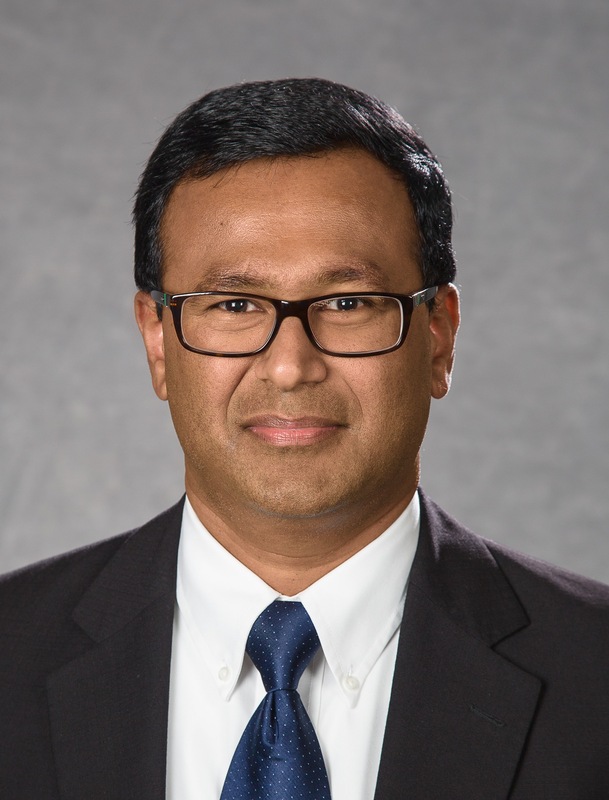 This presentation will be given by Dr. Surendranath Suman, Professor of Meat Science in the Department of Animal and Food Sciences at the University of Kentucky who is the recipient of the 2019 AMSA International Lectureship Award sponsored by PIC. Metabolomics Approach to Improve Meat Quality and Value: Metabolomics is an emerging research field that enables us to obtain insight into the physiological, biochemical, and molecular changes in a given biological system. 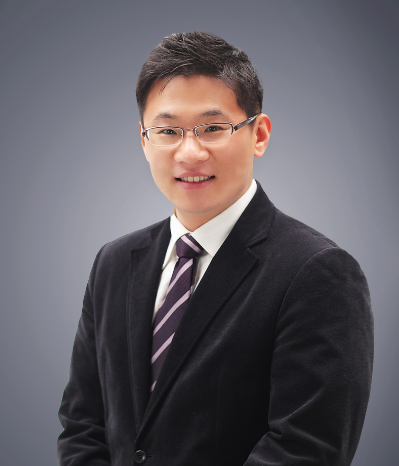 In this presentation, Dr. Brad Kim, Assistant Professor in the Department of Animal Sciences at Purdue University, will give an overview of metabolomic approach and its practical application in meat science will be discussed to provide insights into the development of applicable pre-/post-harvest strategies to improve meat quality and value. The Omics of Muscle Growth and Efficiency: Our understanding of the regulation of muscle growth is largely built on investigation of single pathways in isolation, but the use of next-generation sequencing techniques provide more comprehensive results. 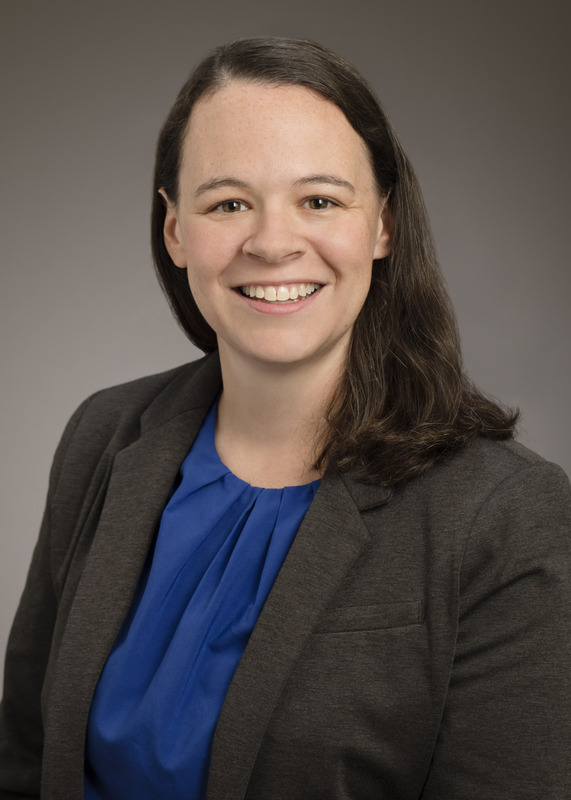 Dr. Anna Dilger, Associate Professor at the University of Illinois in the Department of Animal Science, will explain how these tools have enhanced our ability to understand the regulation of muscle growth and improve efficiency in livestock species. For more information on the upcoming RMC, please go online!